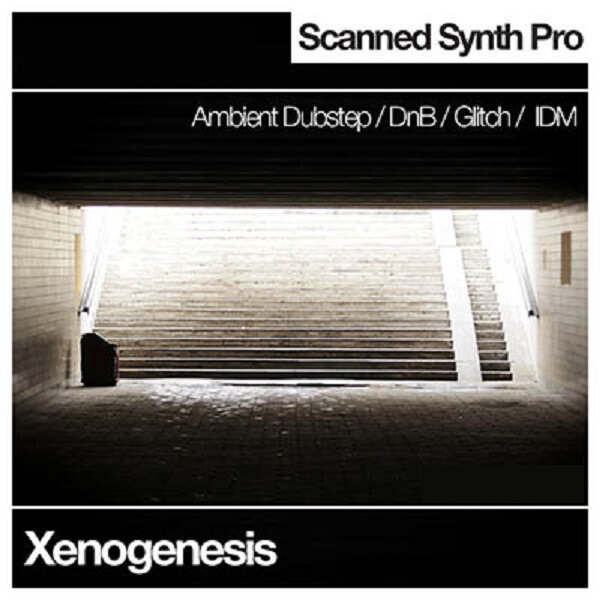 Xenogenesis contains 137 sounds for Scanned Synth Pro. I was on the sound design team for the 2.0 release and the Xenogenesis soundset attempts to remedy the fact that the factory set is currently woefully deficient in basses and leads, so I have included over 40 sounds in each of those categories as well as other sounds. Genres targeted: Ambient, Drum & Bass, Dubstep, Glitch, Grime, IDM, Industrial and Trip-Hop.